Treasured seaside town with a thriving fishing community. Sebastian is located on the Treasure Coast between Melbourne and Vero Beach. It is recognized as the home of Pelican Island, the first designated Wildlife Refuge in the United States, a Millennium City, and a Tree City USA. 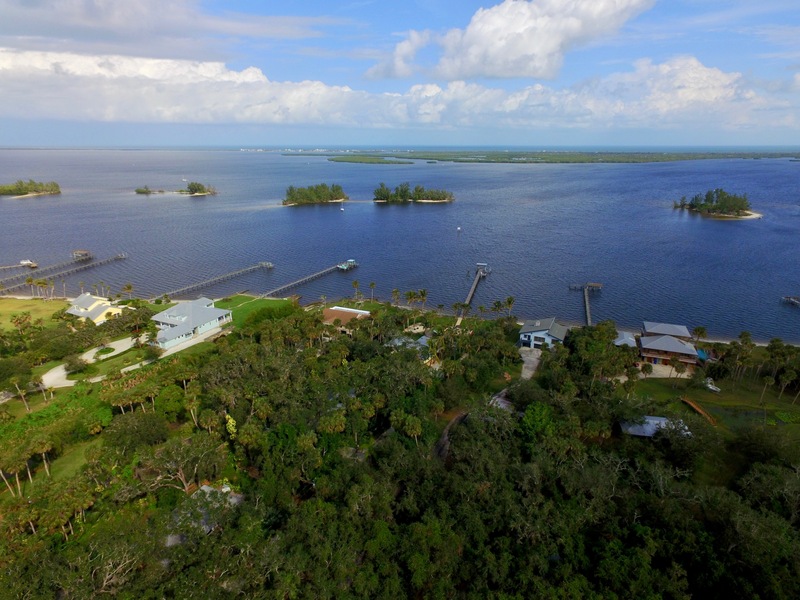 Its location along the Indian River Lagoon attracts eco-lovers, adventure seekers and relaxation enthusiasts. The diverse waterways, which also includes the St. Sebastian River, are perfect for kayaking, fishing, scenic boat tours, world-renowned surfing and skydiving, and abundant birding and wildlife viewing. Sebastian Inlet State Park is the premier surfing and fishing spot of the East Coast of Florida and also attracts sunbathers and families for its vast beaches and protected lagoon area. Sebastian’s picturesque riverfront is adorned with dockside restaurants serving fresh catches and marinas harboring fishing and sightseeing boats. There are numerous kitschy shops, art galleries, and treasure & historical museums located around town. The Sebastian River Area has over 20,000 acres of preserve ideal for hiking, birding and horseback riding. Sebastian also boasts one of the most spectacular skydiving views in the world!